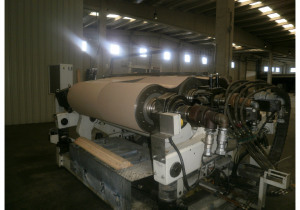 Hundreds of new listings are added very week on Kitmondo. 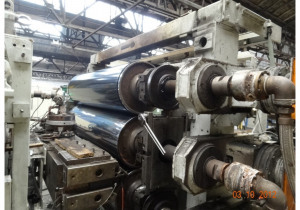 Be sure not to miss the best deals and announcements for upcoming auctions from Plastic Sheet Line by subscribing to our email updates below. 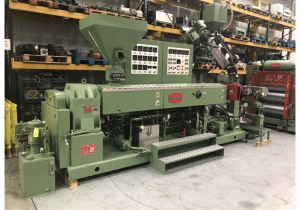 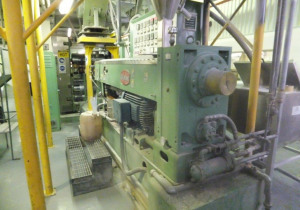 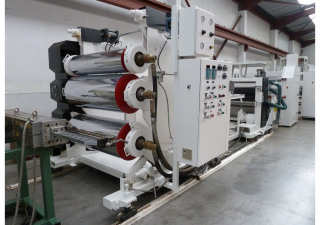 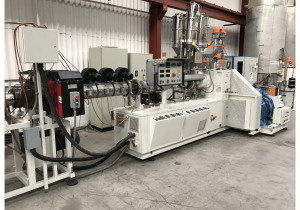 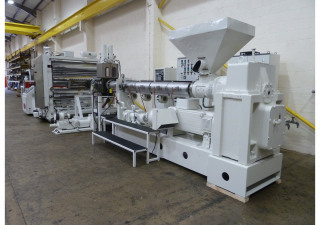 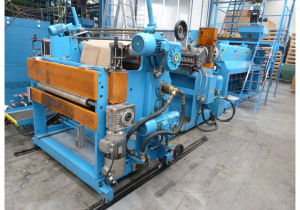 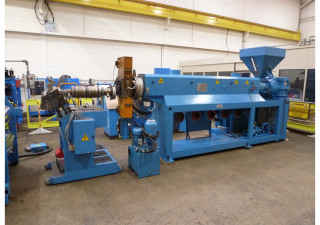 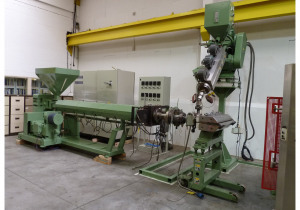 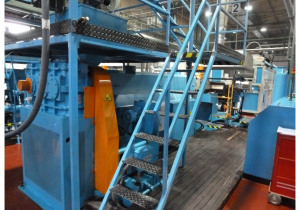 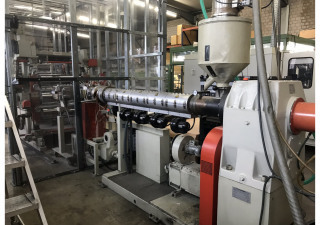 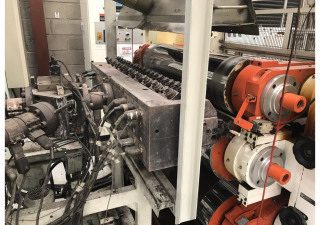 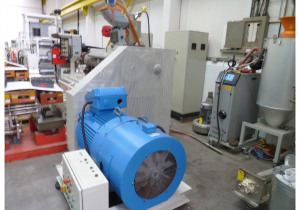 1800mm wide Battenfeld coextrusion sheet line with 120mm extruder, and 50mm coextruder. 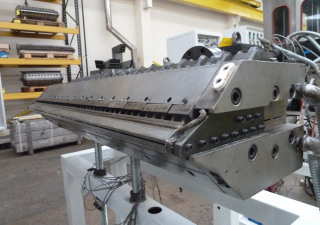 1800mm die and calernder. 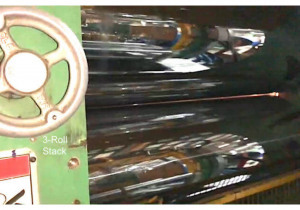 Upstack. 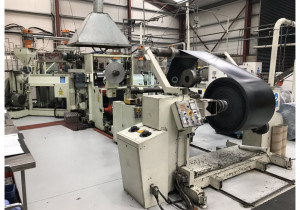 1220mm wide PET sheet downstream - EDI die, 300,500,500 sheet stack, haul off winder.